Ever thought about learning Thai? Start with the Thai Alphabet. The Thai alphabet consists of 44 consonants and 32 vowels. The same as learning any language start with the alphabet and You’ll be speaking Thai in no time. For those of you who have thought about learning Thai. Its not as hard as its made out to be. I mean yes sure the tones are difficult changing vowels are difficult but once you get your head around some of the rules in my opinion its easier than English to learn. Im no expert at Thai language by far but I know if I keep learning one day I will become fluent. I suggest starting with the Thai alphabet. After I was able to read and understand all the Thai consonants and vowels. I was able to read and put together small words in Thai. If you’ve not already, take a trip over to our youtube channel subscribe here. 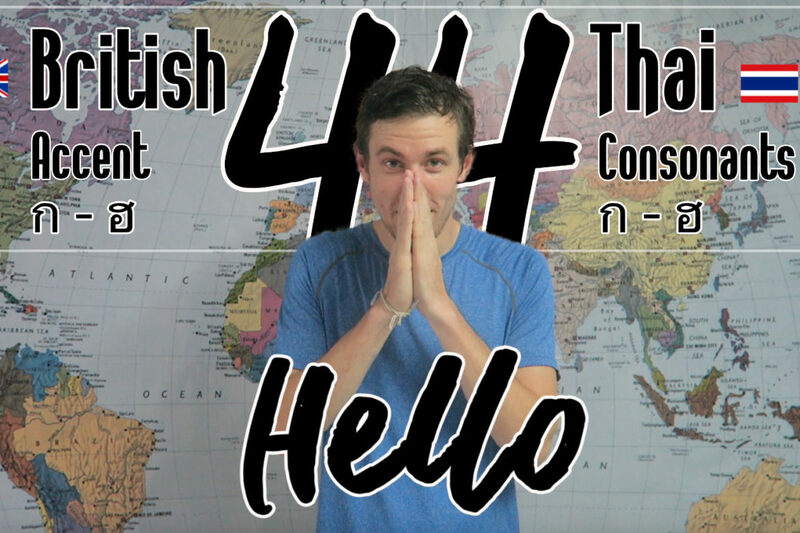 Today, I’m going to teach you the 44 Thai consonants with a British accent. 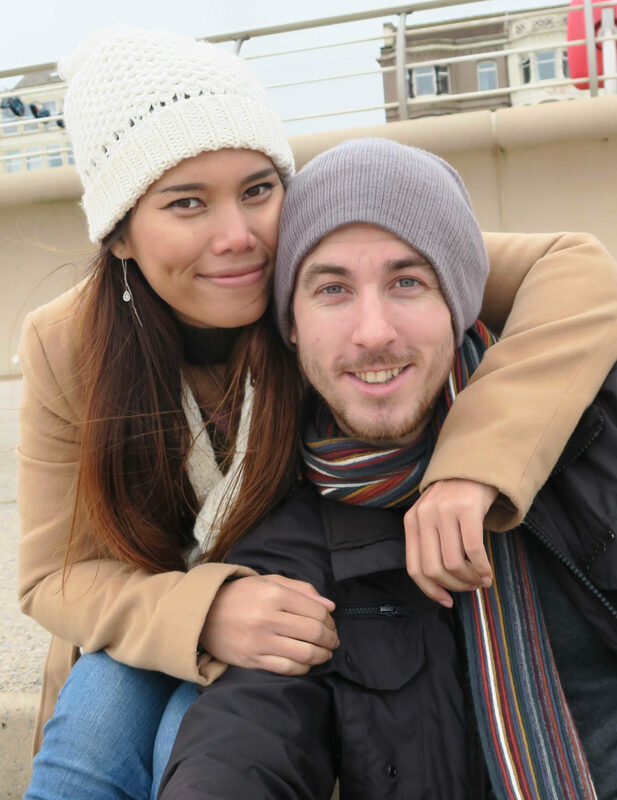 Take a look at how a native English speaker pronounces the Thai alphabet. In the video I talk about my first impressions on learning the Thai consonants with a few helpful tips along the way, also we’ll explore some of the harder consonants in more detail.